Wanting to work in Australia? Thinking of making your temporary visa permanent? As a comprehensive migration service provider IOM can assist and support you on your Australian migration journey. 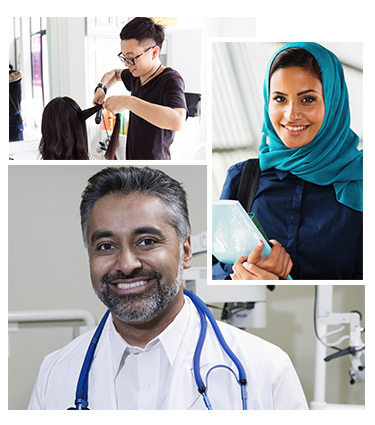 IOM offers independent and confidential immigration advice, visa application assistance and travel services to individuals, their sponsors & businesses. The International Organization for Migration (IOM) is an intergovernmental organization committed to promoting humane and orderly migration through serving the needs of governments and civil society by providing services and advice. Visa options for migration to Australia can be both confusing and overwhelming, for individuals and businesses alike. Complicated visa eligibility requirements or conditions and potential impacts on future visa applications may also make the appropriate visa selection and application process daunting. IOM offers migration advice and visa application assistance, to the general public and businesses, through our experienced registered migration agents. Our registered migration agents offer objective, professional and tailored advice taking into account your intentions and circumstances. Our registered migration agents can help to simplify and clarify visa options, allowing you to make confident choices. Migrating to another country often entails detailed planning and coordination. IOM has extensive experience with migration travel services and our global network of offices ensures you, or the persons you are assisting to migrate, travel with dignity and in comfort. 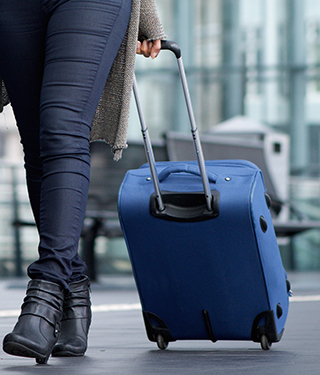 IOM can arrange airline bookings, including any special needs if required, and offer generous luggage entitlements. Some of the additional services IOM can offer include guidance and coordination of country specific exit requirements, surface transportation arrangements, transit assistance and ensuring special needs are considered before departure. Following arrival in Australia you may like to connect with other migrants, want to assist another to migrate, or need a little advice on where to go for help. IOM will contact you approximately six weeks after your arrival to discuss how you are settling in to life in Australia and if we may be of any assistance. In addition, many visa categories have visa conditions or milestones to achieve. IOM can guide you through relevant conditions and will arrange to send reminders to you after arrival for no additional fee. 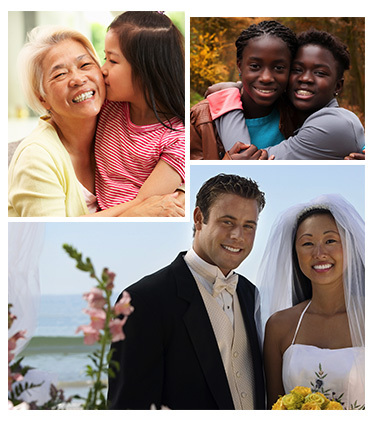 We can assist you to bring your loved ones to Australia. IOM can support you and your family throughout the migration journey from initial advice, through to visa application assistance and travel arrangements. Our family migration services include migration advice and assistance on a broad range of visa classes including partner-spouse visas, children or dependent visas, parent, eligible relatives and family reunification under the Special Humanitarian Visa category (visa sub class 202). 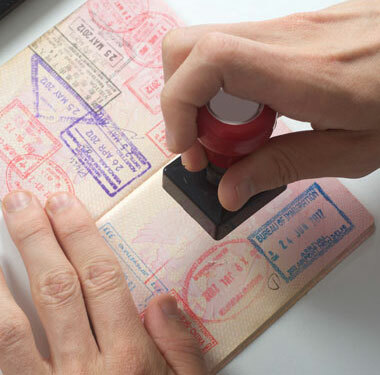 Our services are tailored to minimise avoidable delays in the visa application process, by supporting an appropriate visa selection, ensuring you clearly understand the requirements for application, and working with you to ensure a complete application. IOM also offers travel services to complete the migration journey to Australia for offshore visa holders. IOM’s Post Arrival Connect commitment will give you and your loved ones peace of mind knowing that we are here to support you to meet your visa conditions once in Australia. If you have a family member hoping to re-unite with you through the Special Humanitarian Programme (SHP) split family visa application, we may also be able to refer you to the government funded no-interest- loan-scheme administered by IOM to assist you with the costs of travel. Australia offers a broad range of visas for working in Australia including both temporary and permanent visa options. Understanding the best option and the potential impact of your selection on future migration pathways may be complicated. Our registered migration agents will help you to select and lodge the most appropriate visa application depending upon your skills and qualifications, experience and aspirations. Work related visas typically fall into two categories; skilled visas and business sponsored visas. Skilled visa categories typically involve a more extensive process entailing comprehensive eligibility requirements and skills or qualifications assessments. We will guide you through the visa specific process and provide you the advice and assistance to complete the process efficiently, effectively and confidently. If you are sponsored by a business, IOM can also assist the business in completing the visa process. IOM assists businesses sponsoring prospective employees through subclass 457 and other eligible visa categories. If your business is considering sponsoring employees, IOM can provide your business guidance and reduce the complexity of trying to understand the detailed visa requirements under business sponsored visa. IOM also offers travel services to complete the migration journey to Australia for offshore visa holders. Our registered migration agents will guide the visa applicant and the employer (for employer sponsored visa) through the visa conditions and IOMs post arrival connect commitment will support you to meet your visa conditions once in Australia. Many people migrate to Australia on a temporary visa and make connections or discover opportunities and want to make Australia their permanent home. You may be a subclass 457 visa holder wanting to move towards a permanent visa, a holder of a prospective marriage visa hoping to convert to a partner visa, or a graduate looking to further your career through a skilled visa. Many temporary visa categories provide a pathway to permanent residency. We can assist and guide you in understanding the options and pathways available to you to convert your temporary visa to a permanent visa. We are happy to meet you and discuss your options in helping your transition to permanent visa status. Call 1300 921 811 or +61 2 9248 2104 to talk to one of our Registered Migration Agents or to schedule an obligation free appointment.